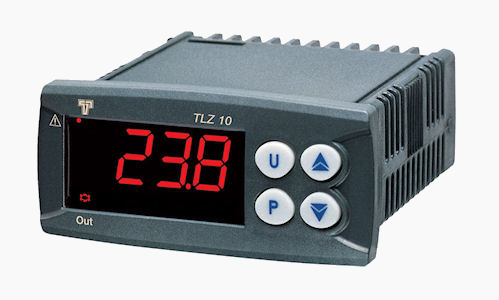 Z31A-GS is a single set-point digital microprocessor based temperature controller for Cooling or Heating applications. The instrument, with an ON/OFF control mode, has one 16 amp relay output (SPDT). 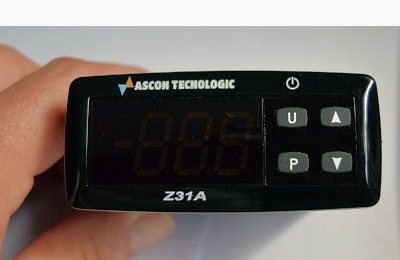 We include an NTC 103AT-2 (10 kΩ at 25 °C) sensor, that can be configured. Replaces the TLZ10 and TDH01. See the Z31-A Web Page for programming, wiring instructions and illustrations.